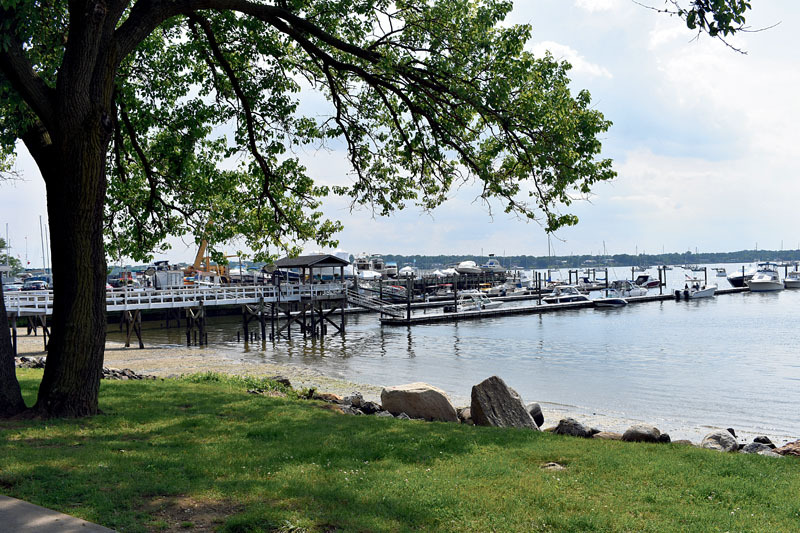 The Town of North Hempstead board recently extended the six-month waterfront business district moratorium on Manhasset Bay in Port Washington four more months until Nov. 1. The extension was passed on June 5 to allow the board to further analyze comments it has received from residents regarding the existing B-W code enacted in 2009. The town is currently working on a draft of zoning changes for the district, explained director of communications for the Town of North Hempstead Carole Trottere. Residents Forward, formerly Residents for a More Beautiful Port Washington, had gone before the board in support of the moratorium on Dec. 19 and are grateful for the four-month extension.